This​ story​ was​ updated​ Aug.​ 25,​ 2017. 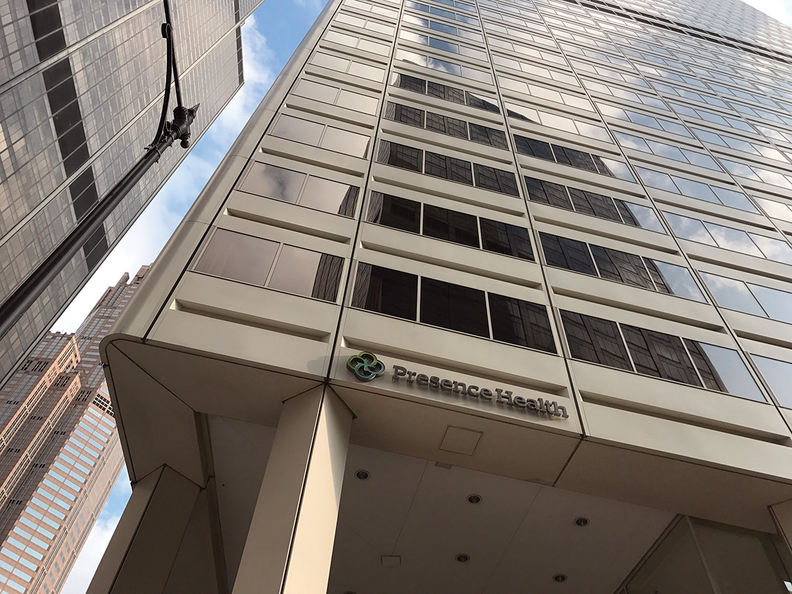 Catholic not-for-profit hospital giant Ascension's proposed acquisition of Chicago-based Presence Health is likely to be greenlighted by regulators because it is structured like a hospital joint venture that won regulatory approval two years ago. That's important in a city that saw the Federal Trade Commission recently shoot down a merger between Advocate Health Care and NorthShore University HealthSystem to create a dominant presence in Chicago's northern suburbs. Unlike that deal, Ascension announced plans Tuesday to buy 12-hospital Presence but operate it in a non-solely Catholic joint venture called AMITA Health that Ascension already has with Adventist Midwest Health. The creation of 9-hospital AMITA didn't involve the merger of hospital stock and neither would the inclusion of Presence, said Brad Haller, director of mergers and acquisitions for West Monroe Partners, a Chicago-based healthcare and business consultancy. As such, the original AMITA tie-up passed regulatory scrutiny, Haller said. And adding Presence to it is likely to have a similar outcome, he said. "That sets a much lower bar for regulatory approval," Haller said of Ascension's planned operating structure for Presence. Moreover, AMITA's Chicagoland market share—even with the 10 hospitals that Presence would add—would remain low enough to not raise anti-trust flags, analysts said. Presence still plans to sell two downstate hospitals to OSF HealthCare, leaving a total of 19 hospitals in AMITA. When combined, Presence and the joint venture AMITA Health still would have less Chicago-area market share than Advocate, the largest hospital network in Illinois. That's based on 2015 net patient revenue, according to Minneapolis hospital analyst Allan Baumgarten. "When you look at the footprint of the organization, you've got competition everywhere," said AMITA CEO Mark Frey. "No part of this system is dominating parts of the market." A FTC spokeswoman declined to comment on the Ascension-Presence merger. Agency officials killed the Advocate-NorthShore union over concerns that a combined system would command about 60% of hospital services in the northern Chicago suburbs and lead to higher prices for patients. Advocate and NorthShore countered that their joining together would have cut costs. Haller said if Presence has a 10% share of Chicago's 9 million people, that 900,000 number is healthy without being anti-competitive. The partners in the Presence deal are looking for savings in back-office redundencies by operating it in AMITA, while Presence hospitals get access to capital stretched during its financial turnaround, Haller said. That turnaround has been sketchy. Presence posted an operating loss of $40 million in 2016, far better than the $186 million operating loss the prior year. But it was still short of system targets, Presence CEO Mike Englehart recently said. Presence also beat long odds a year ago when, in the face of its large 2015 operating losses, Englehart and his financial staff were able to pull off an outsized $1 billion bond offering that provided the financial flexibility to continue the system's turnaround. With Ascension coming in, Presence can expect help with debt service and possibly help to expand services and ambulatory access for patients, Haller said. Hospital systems such as Advocate have spent hundreds of millions of dollars upgrading hospitals and buying technology in recent years. And Presence couldn't afford to be left behind, Haller said. "There's a need for new sources of capital," he said. Crain's Chicago Business reporter Kristen Schorsch contributed to this report. An edited version of this story can also be found in Modern Healthcare's Aug. 28 print edition.